I’m really excited to share the news — I’m writing a book! 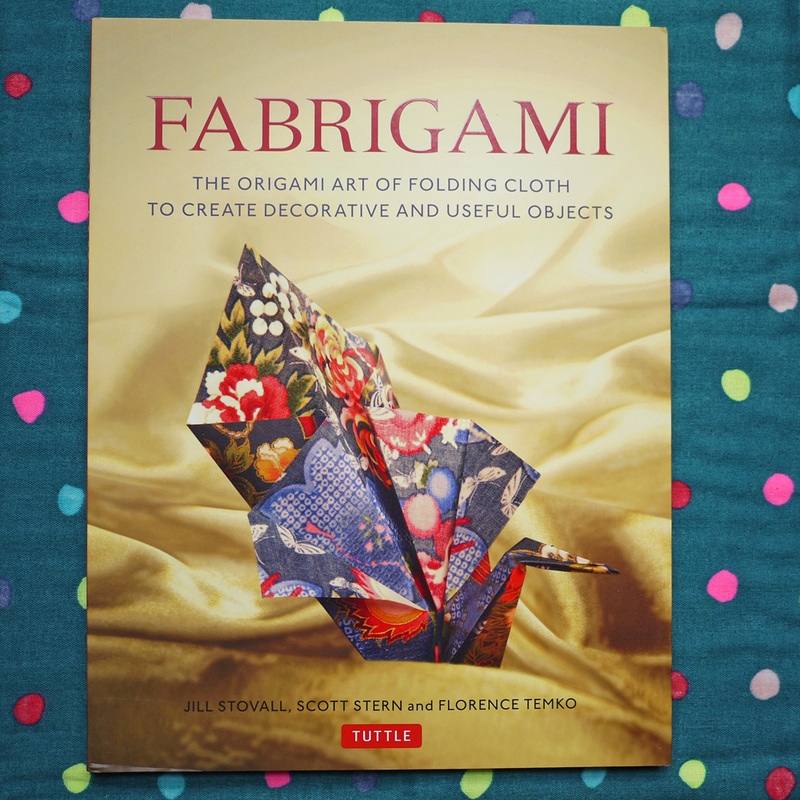 My friend Frances of Miss Matatabi and I have joined forces to put together the Tokyo Craft Guide, an ebook showcasing our favorite Tokyo craft shops, cafes, and project tutorials. We have accumulated a list of over 50 craft stores (!!) and organized them in a series of craft-shopping-excursions complete with illustrated neighborhood walking maps, shop highlights, and favorite cafe spots. 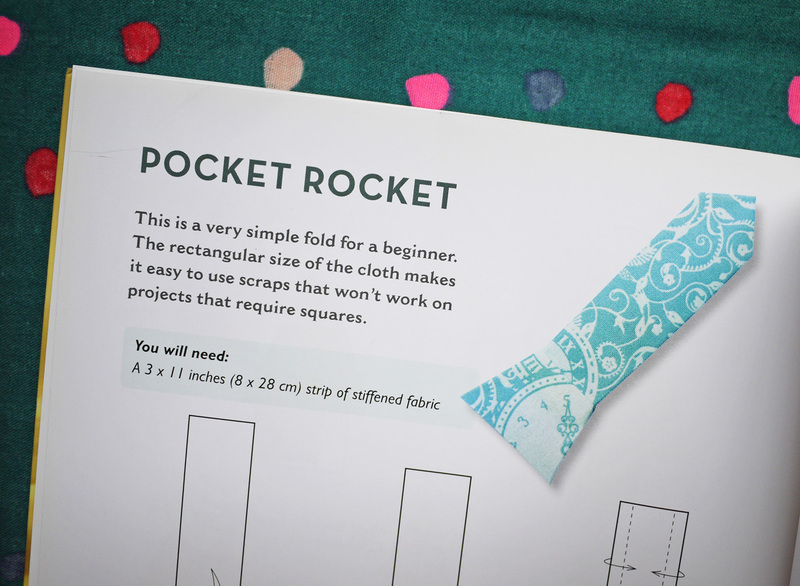 It is like a treasure map with the best kind of treasure – fabric! ribbon! buttons! 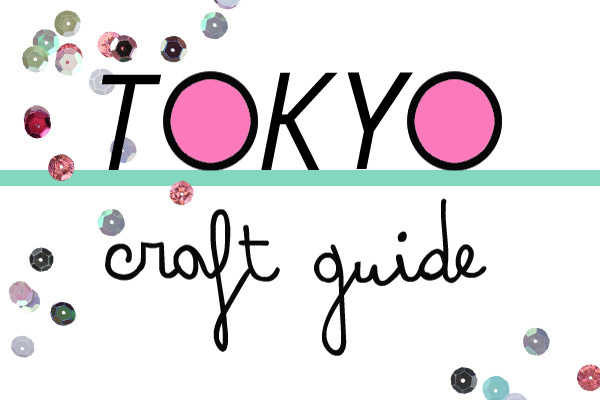 The idea for the Tokyo Craft Guide was born when we realized our favorite independently-owned craft stores are sometimes hard to find. They require extra effort to get to, but when you do you’re rewarded with lovely nooks of fabric, supplies and project inspiration, each with its own character or style. This is the type of experience we want to share. 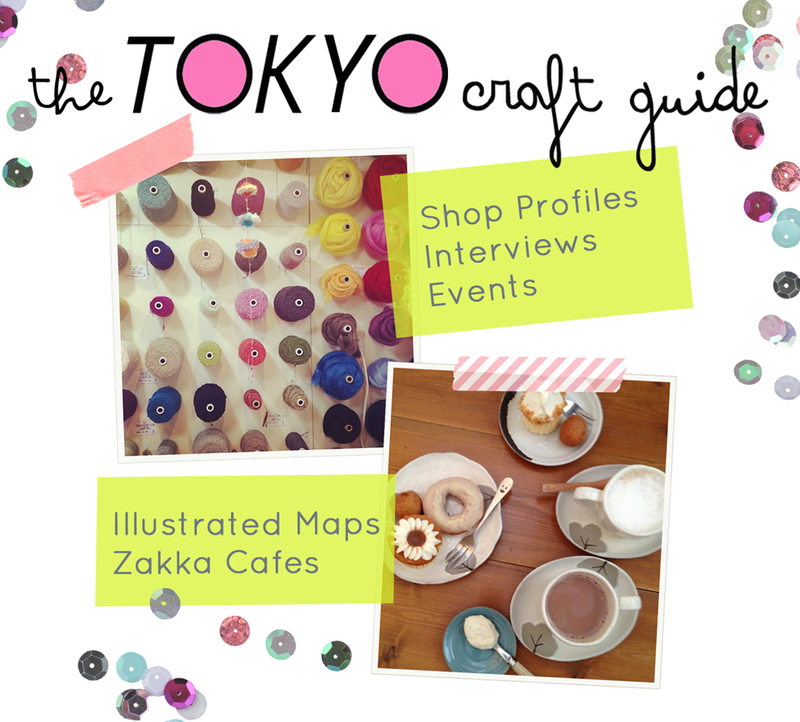 The Tokyo Craft Guide ebook will be available next month, and in the meantime you can visit our blog for additional shop profiles, events and interviews. Much of the content I have offered previously on Saké Puppets will move over there and get a much-needed update, so fear not! You can also find photos and Japanese craft chatter on our Facebook page, Instagram, Pinterest and Twitter. 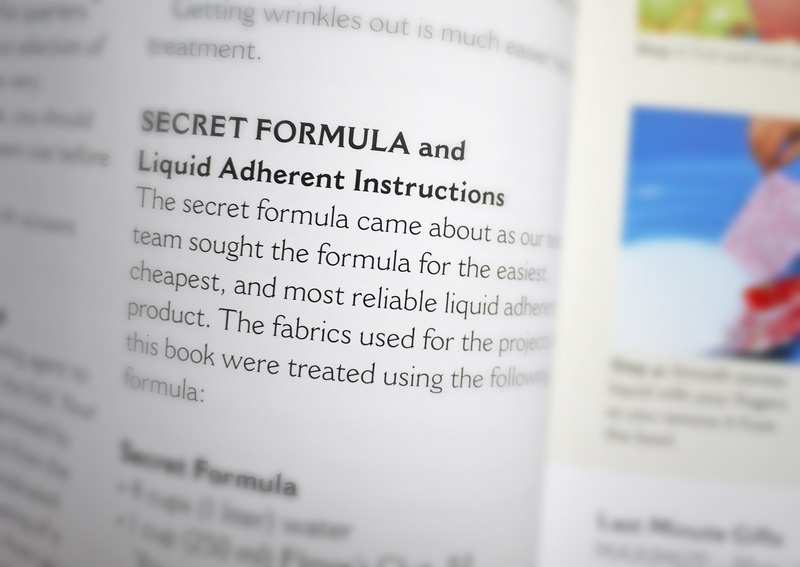 We’re really excited to finally share this project with you! Please take a look, and thanks! !